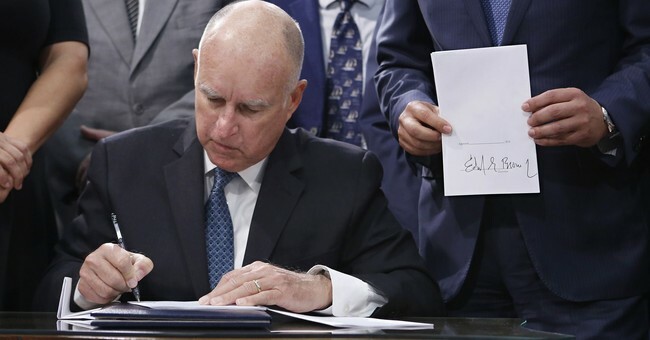 A new law recently passed in California allows children as young as 12 years old to receive taxpayer-funded transgender treatments and services, without parental consent. The controversial California law, known as AB 2119, is intended to “provide that the rights of minors and nonminors in foster care, as described above, include the right to be involved in the development of case plan elements related to placement and gender affirming health care, with consideration of their gender identity.” AB 2119 was authored by Assemblyman Todd Gloria (D). Foster parents will have no say over whether or not the children in their care obtain these services.